Use a stronger cleaning solution with water, bleach, and small amount of detergent if mold has soaked into the wood. Gently work this solution into the surface with a scrub brush before letting it air dry. If in a damp or humid area, use a dehumidifier and/or fan to help speed the drying process and prevent any further mold growth. Mold Problem Out of Control? Most non-toxic mold can be easily controlled when dealt with quickly and efficiently. Don’t leave it for too long or you could have a big problem on your hands. 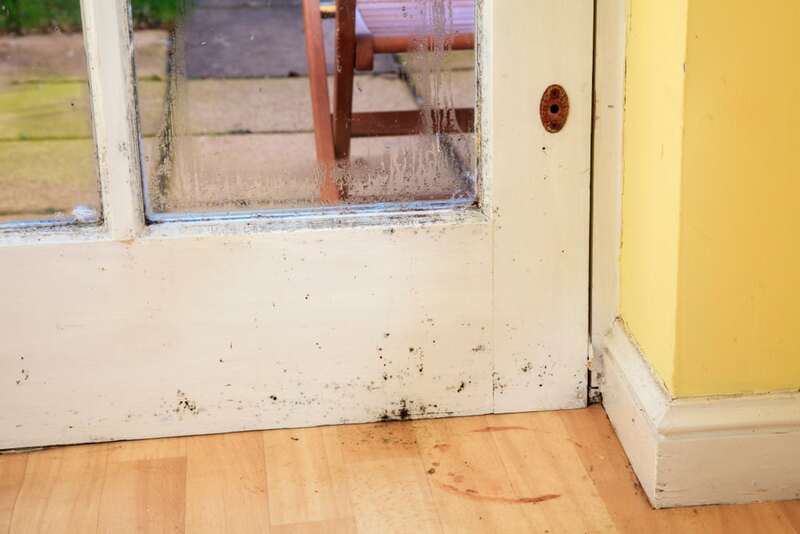 When mold makes a mess of your home, remember that you’re not alone. 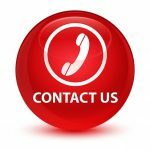 As mold remediation specialists with over 30 years of mold remediation experience, we are here to help return your home to pre-loss condition, as well as help to identify ways to prevent mold in your home in the future. A&J Property Restoration DKI provides 24/7 emergency services for homes, businesses, and commercial buildings around Madison, Middleton, Sun Prairie, Waunakee, Portage, Milwaukee, Brookfield, WI Dells, Fort Atkinson, Watertown, Oconomowoc, Waukesha, West Allis, and surrounding Dane County Wisconsin areas.